The DB7 is made for heavy use on the frontlines. 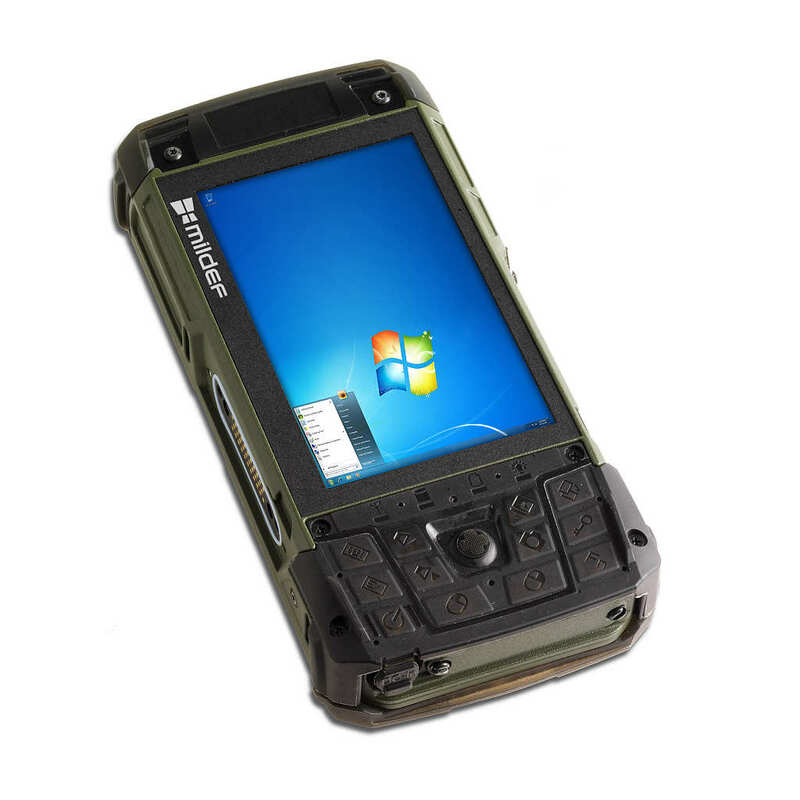 This is apparent both in its responsive performance and fully rugged casing that can withstand the harshest environments. Whatever your mobile computing needs call for, the DB7 delivers.